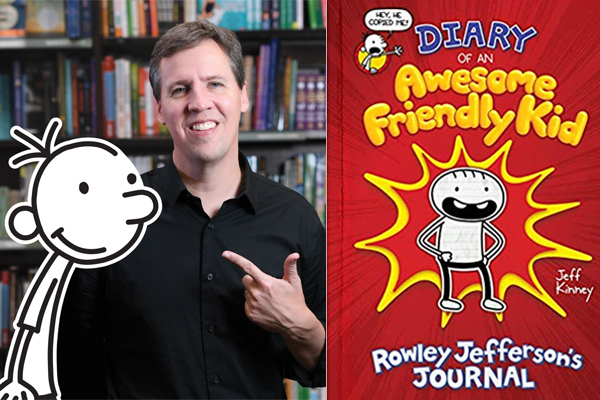 Jeff Kinney: An Awesome Friendly Event! 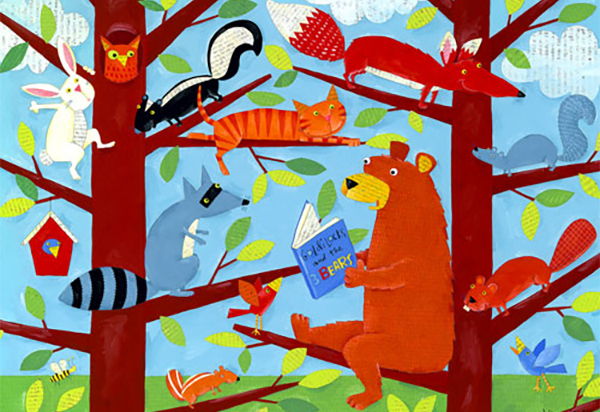 Why just be a wimpy kid when you can be an awesome friendly kid too? In the newest addition to the Wimpy World, you can be both!